With smartphone cameras becoming more powerful by the day, Canon has stepped up their game in the hope of keeping users keen on entry-level DSLRs. Riding at the fore of this initiative is Canon’s newly announced EOS 250D, an improvement on the existing 200D. 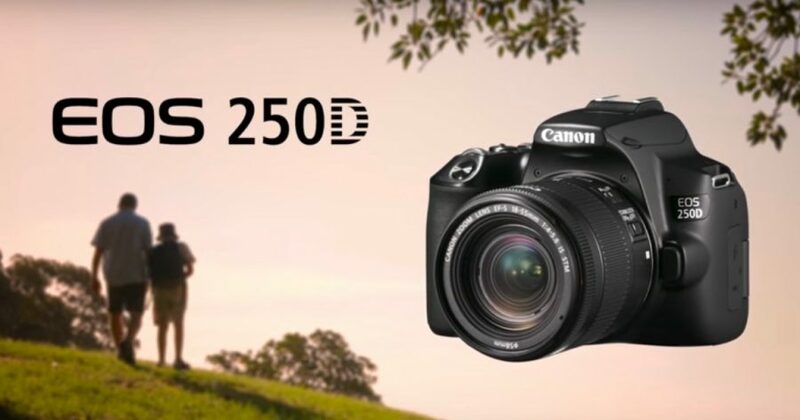 Touted as being made for “budding photographers” who are ready “to take a more creative approach to capturing life’s big moments,” the 250D is also the world’s lightest (with a moveable screen). Championed for its portability and ease-of-use, the 250D is ideal for first-time photographers with a love for everyday shooting. Equipped with a new DIGIC 8 processor, this lightweight DSLR packs an unexpectedly powerful punch. The processor adds features such as an Auto Lighting Optimizer for difficult lighting situations, as well as a Digital Lens Optimizer, and Highlight Tone Priority Mode to help prevent blown-out highlights. Capable of 4K video at up to 25/24fps, the camera also has Dual Pixel CMOS AF 24.1 megapixel sensor for capturing detailed images. 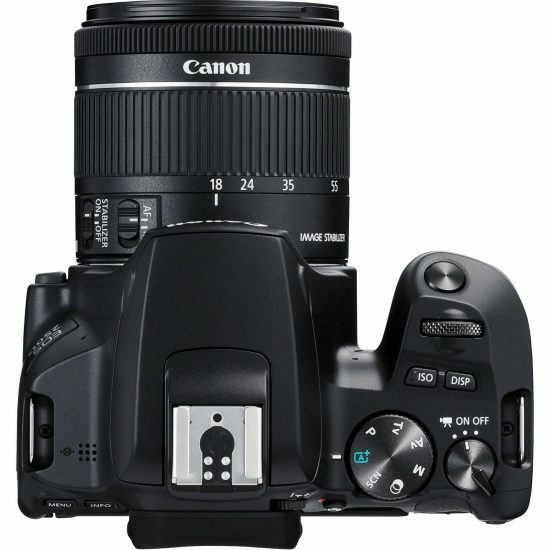 This improved Dual Pixel CMOS autofocus system also provides 3,975 selectable autofocus points in live view. 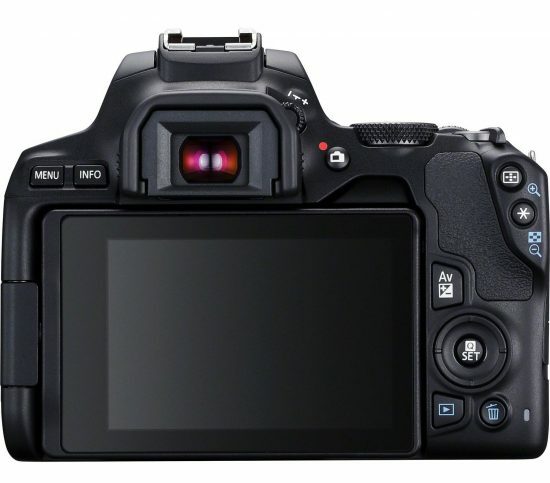 The 250D also sports a vari-angle touchscreen, allowing for creative angles and compositions. Free-angle pivoting of the screen means you can have it face any direction, including forwards, which is perfect for selfies and vlogging in 4K. For those that’d rather shoot using an optical viewfinder, the 250D utilises a pentamirror design that covers 95% of the image area. 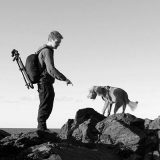 Opting for their standard 9-point autofocus system, meaning it may be better to use live view – which is a first for DSLRs and perhaps indicative of the growing mirrorless market. 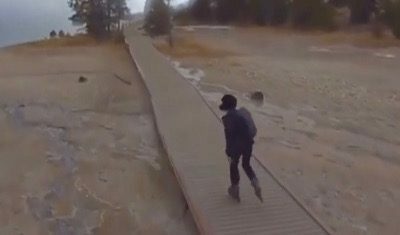 Other benefits to the camera include 4K Frame Grab, which takes individual frames from recordings, and a 4k time-lapse mode. Images can also be shared instantaneously to smart devices via Bluetooth, and Wi-Fi camera control is made possible through the dedicated Canon Camera Remote app. Available in black, silver, and white finishes, the camera is expected to be available towards the end of this month. 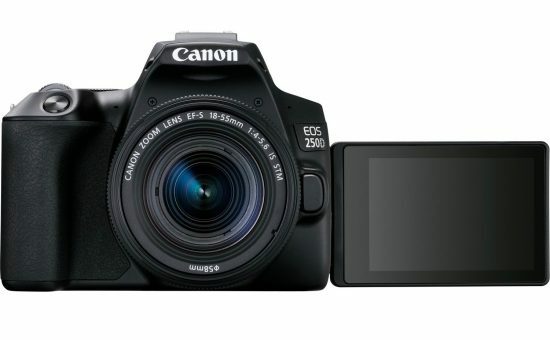 An exclusive pre-order deal of £599 is available now, offering the EOS 250D body in black, an EF-S 18-55mm f/4-5.6 IS STM lens, and a spare battery. Body only is available for £529.